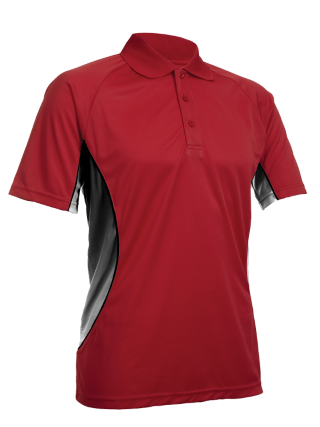 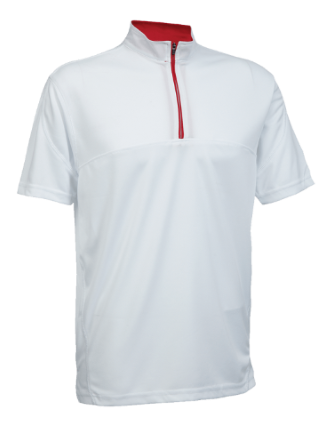 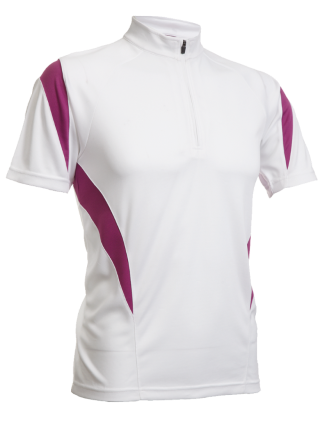 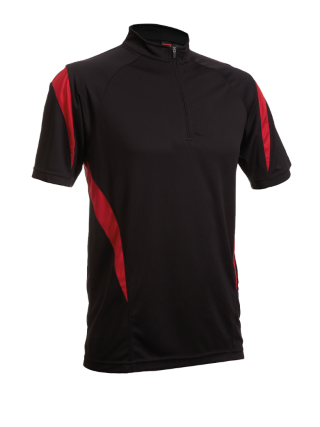 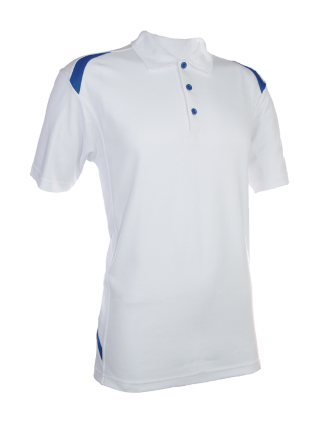 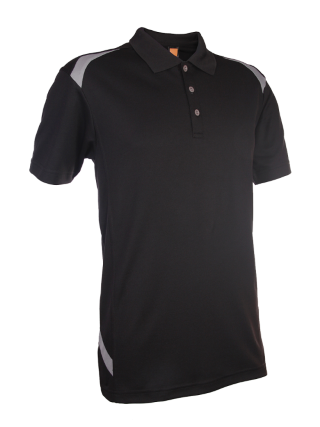 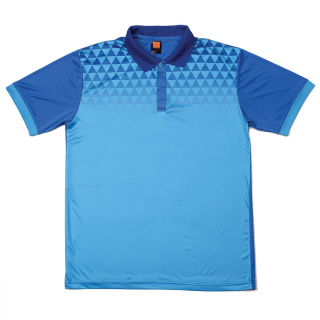 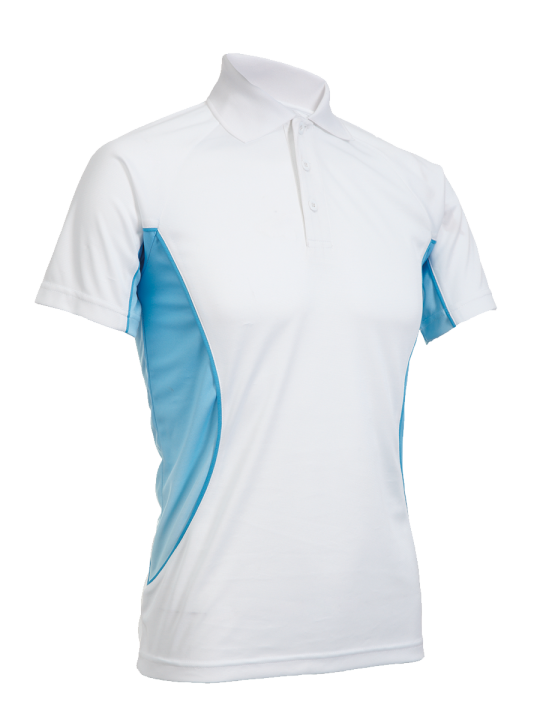 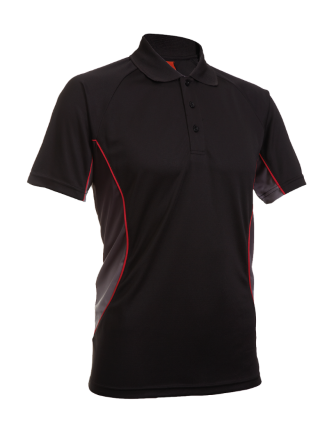 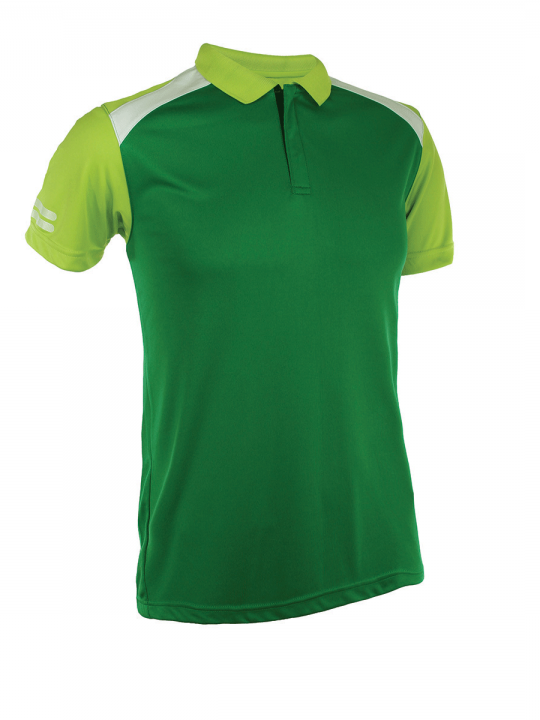 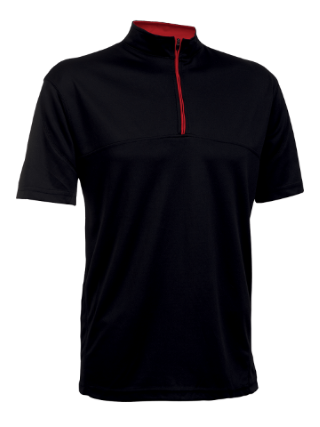 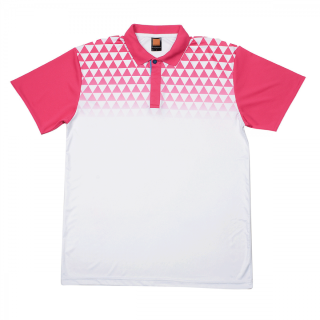 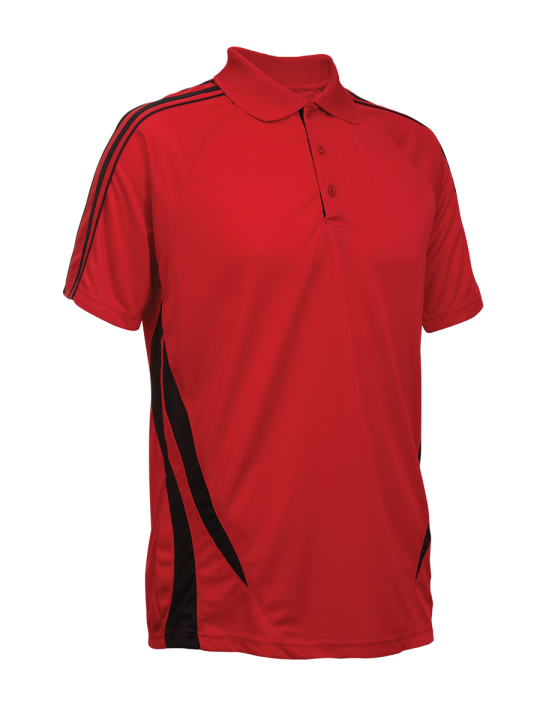 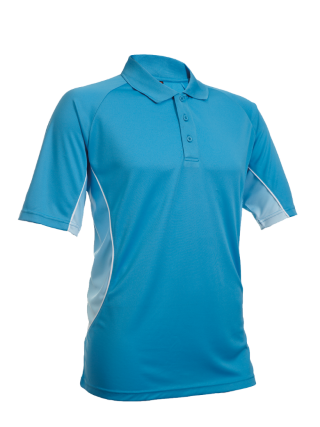 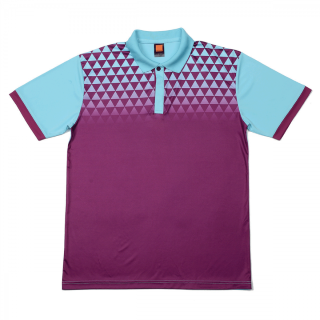 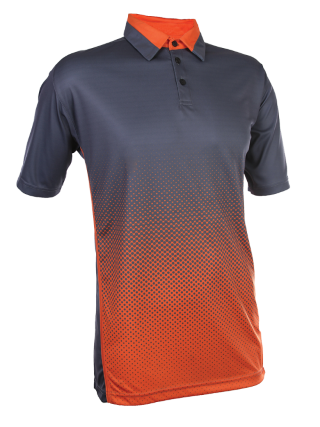 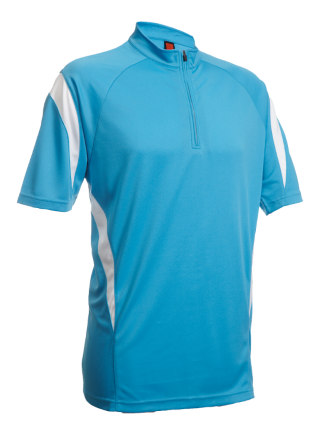 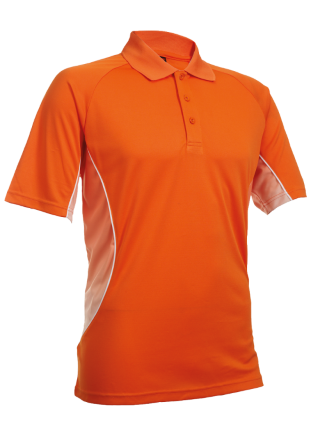 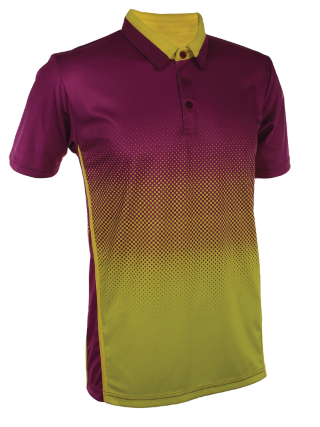 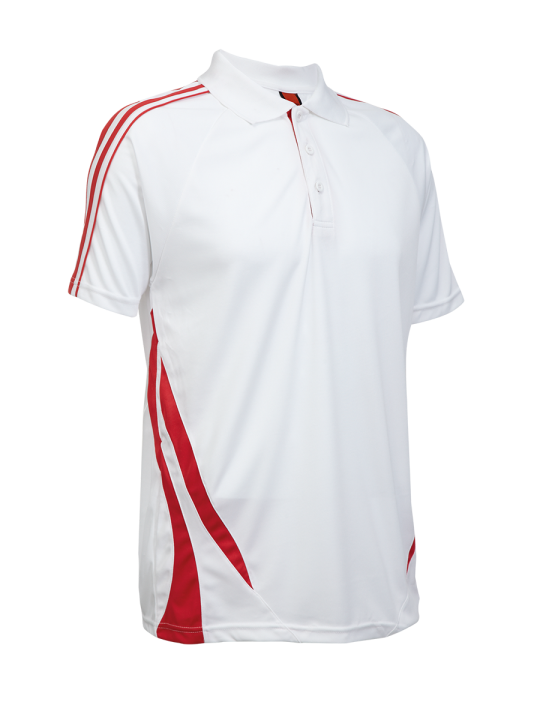 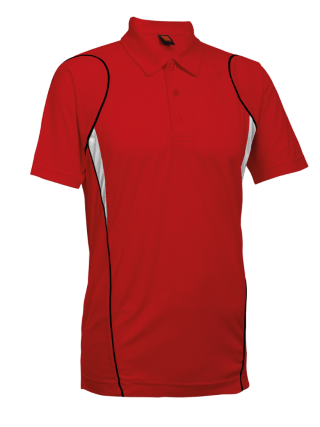 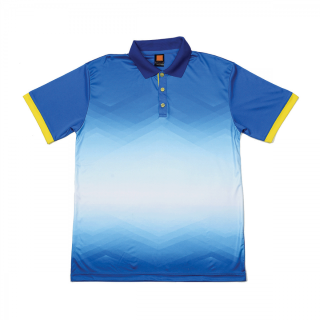 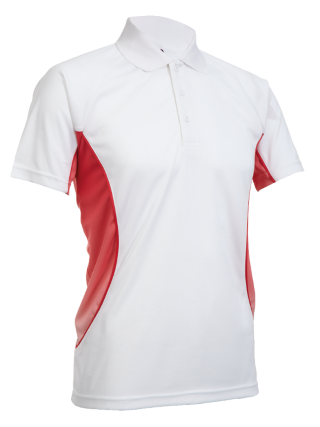 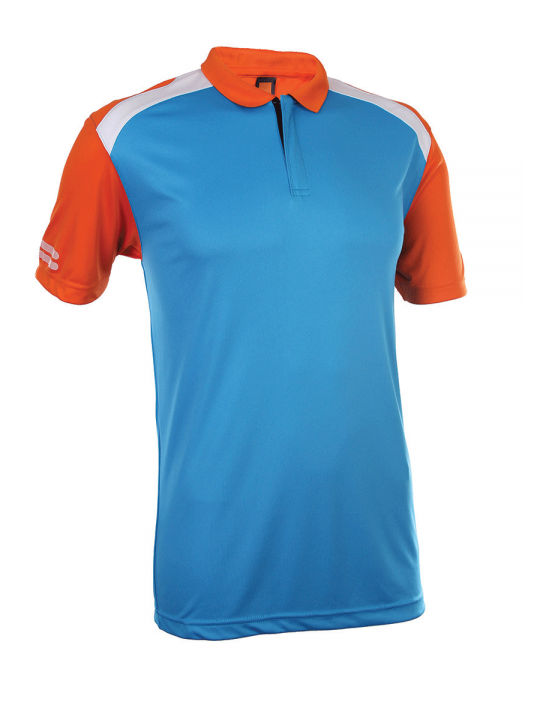 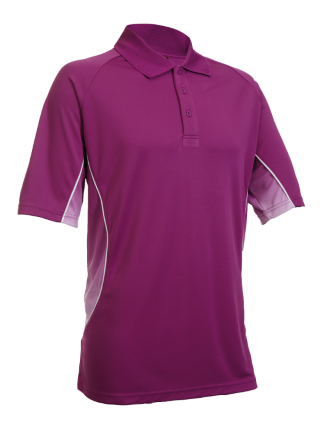 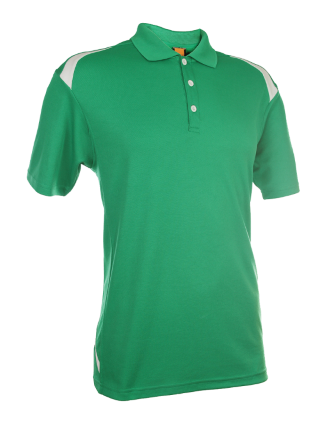 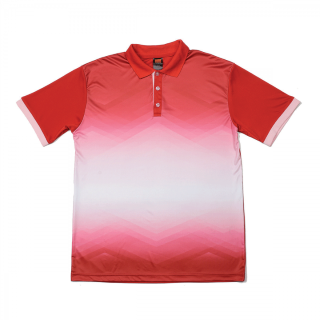 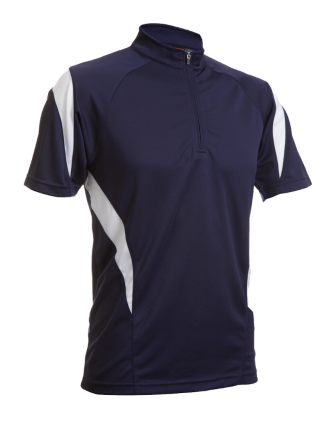 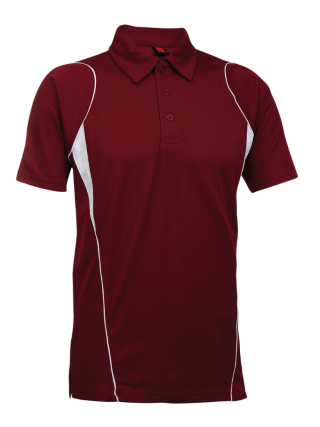 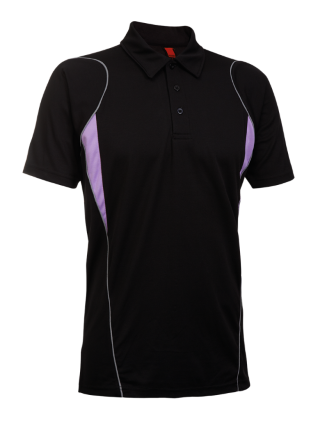 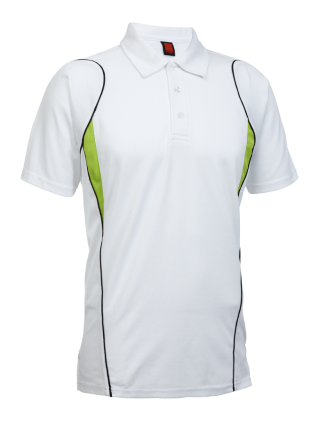 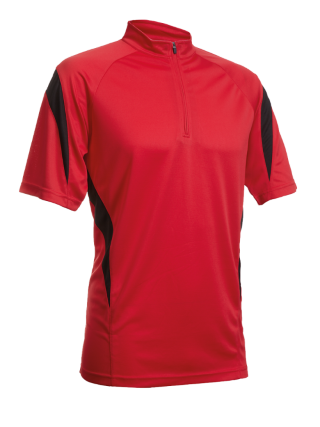 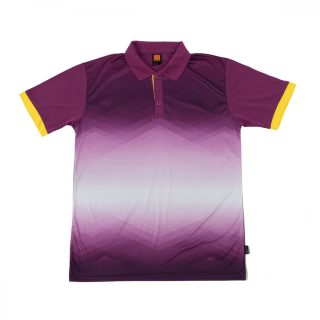 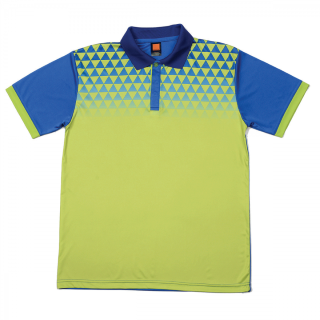 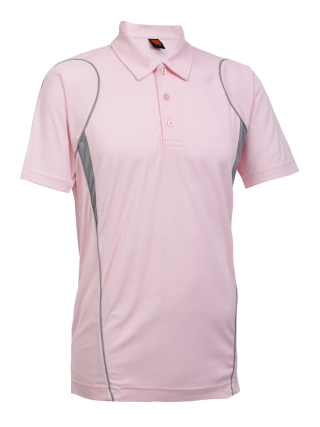 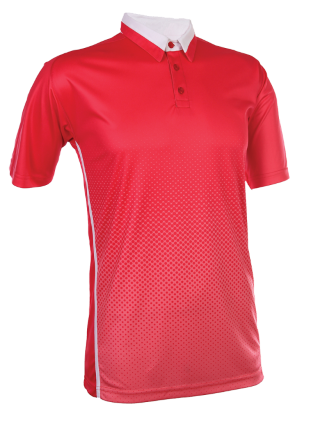 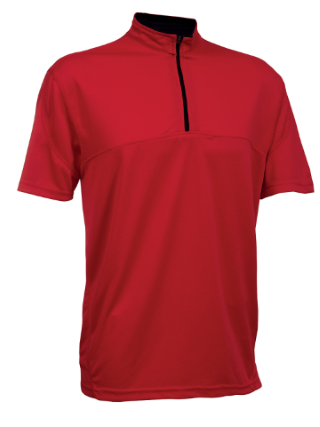 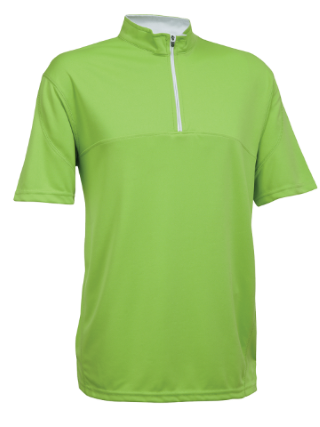 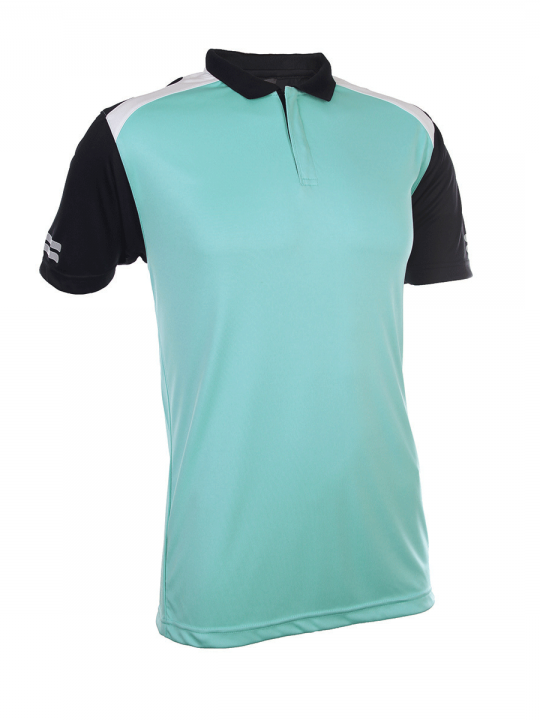 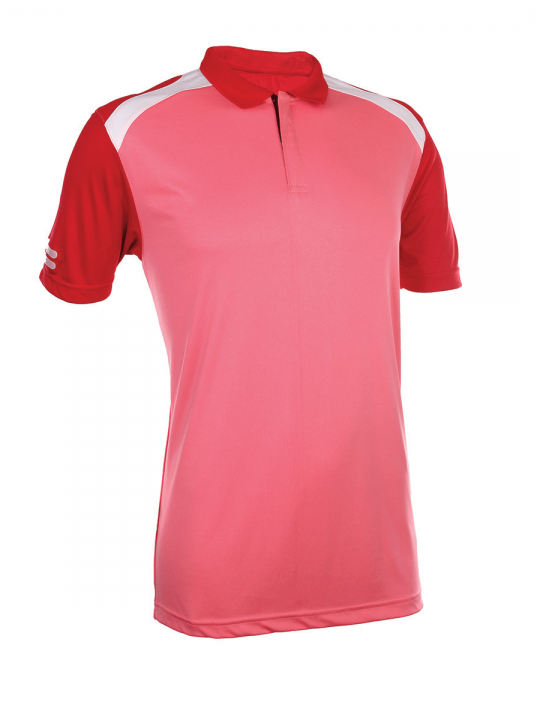 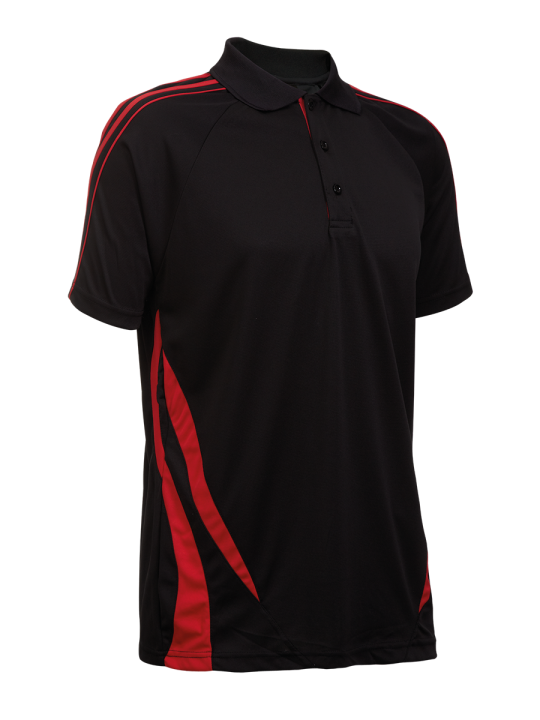 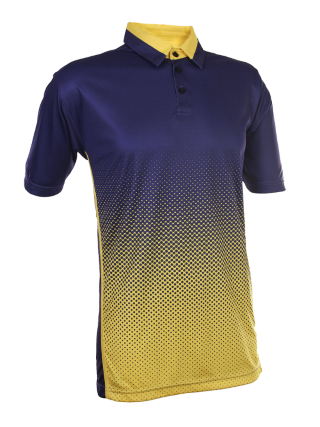 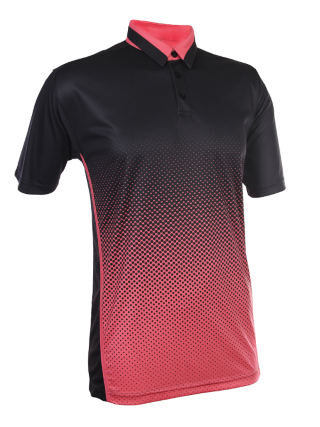 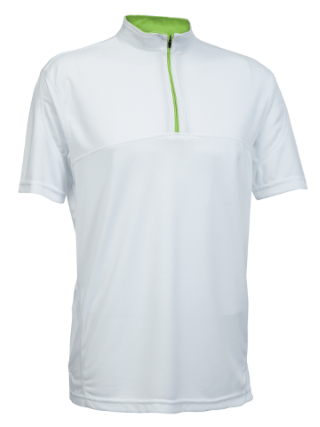 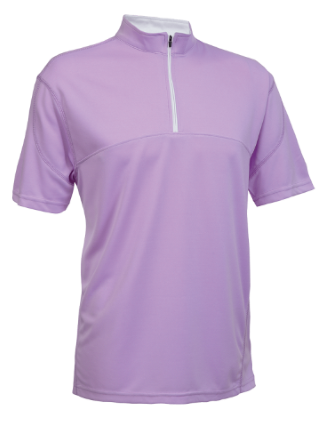 For sports jersey printing, both collared dri fit jerseys and round neck dri fit jerseys are commonly used. 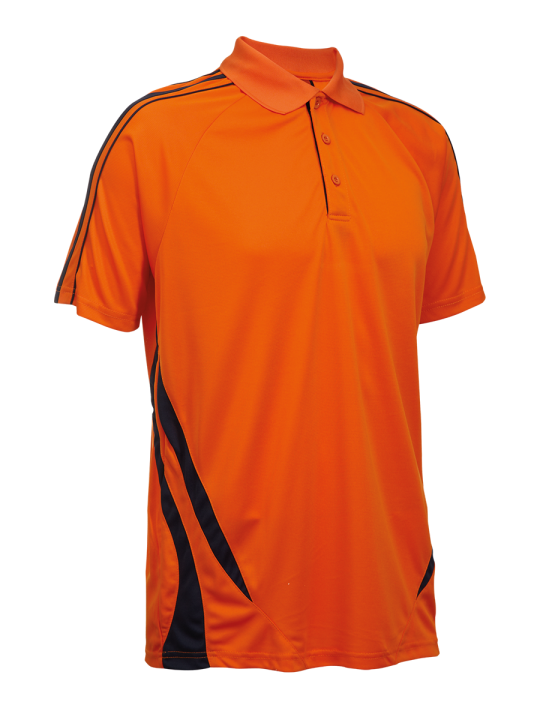 But there are certain sports that prefer to have a particular type of jerseys. 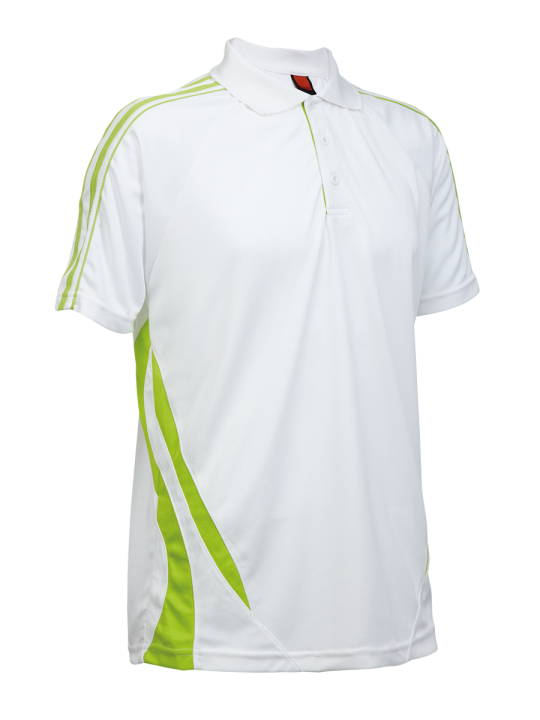 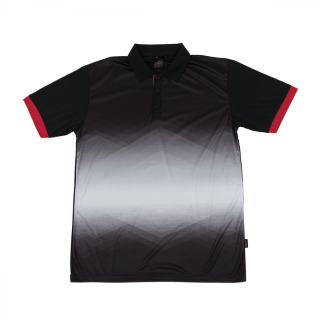 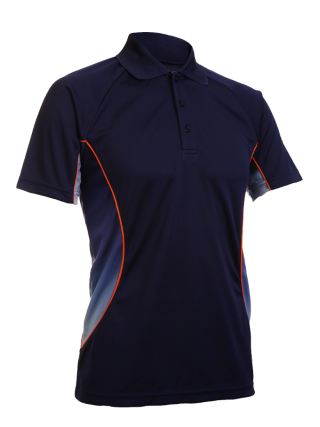 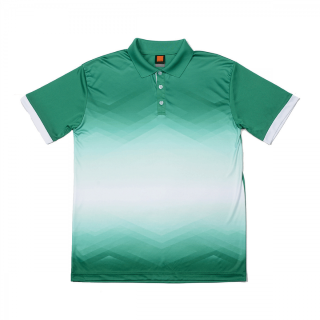 Sportsmen playing indoor sports like badminton and table tennis generally like to buy Collared Dri Fit jerseys. 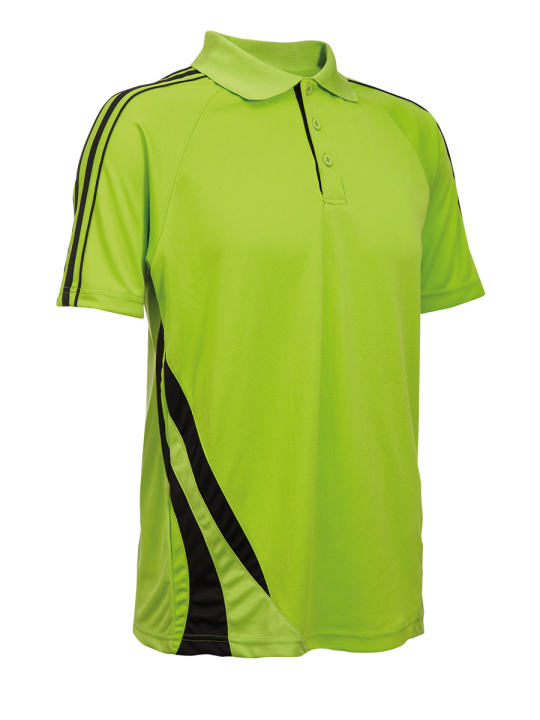 Soccer Players buying Soccer Jerseys and often prefer round neck dri fit jerseys. 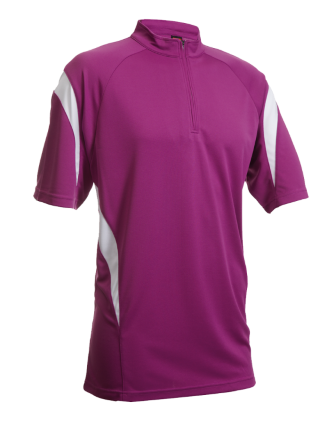 Netball Players buying Netball Jerseys like round neck dri fit jerseys more. 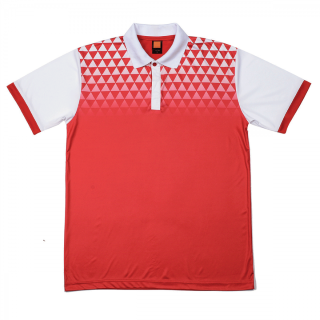 They are suitable for both indoor and outdoor sports! 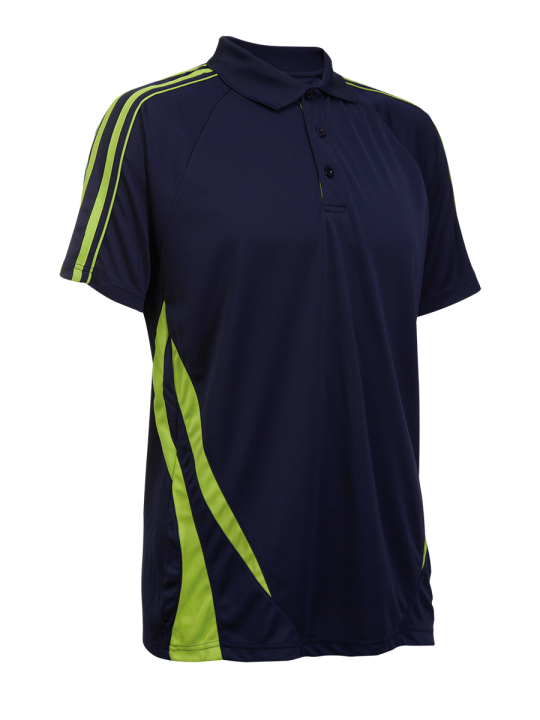 Basketball Players like to have Basketball Jerseys which are tailored like singlets.